Walk inside the villa and feel like you are in the Mediterranean, with its blue floor tiling and ocean views. 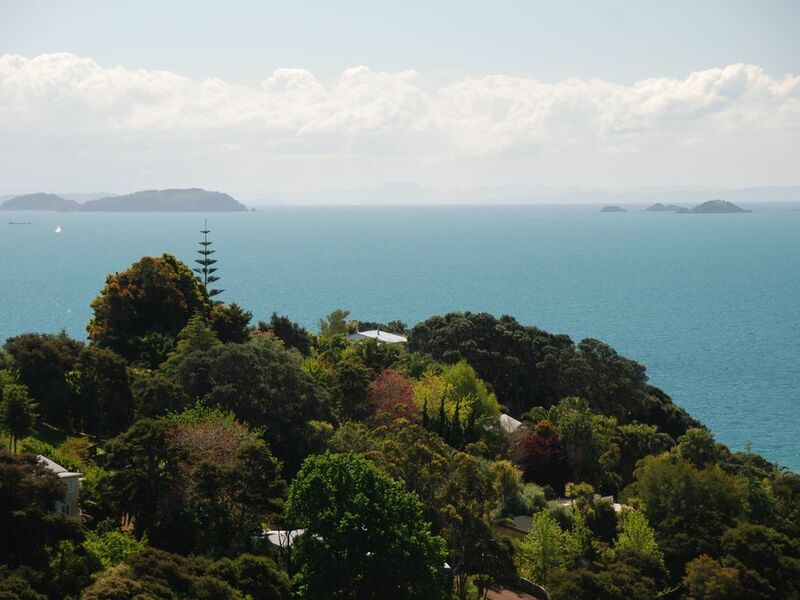 Located in the Waiheke Resort with all its amenities including swimming pool, spa, tennis court and bistro restaurant. This well appointed villa has two bedrooms, the master has a queen sized bed and ocean views through the glass doors, the other bedroom has a king bed that can be split to make 2 singles. The bedrooms are separated by the open plan kitchen/dining area - making this an ideal getaway for couples, friends or families. The bathroom is finished off with terracotta tiles and walk in shower. For your comfort, the lounge has a built in heater, large TV, a couch and a sitting area to enjoy the view, even on cooler evenings. The living area opens out onto your private deck with BBQ, sun umbrella and a comfy outdoor lounge area - perfect for summer afternoons or to watch the sun rise over the horizon. You will find a good sized kitchen with cook top and microwave oven, or dine at the resort restaurant just metres away from the property. Located up the hill from the golden sands of Palm Beach for swimming and walking, the location is perfect all year round. Right in front of the beach is a dairy and a fully licensed bar/restaurant. The bus stop is located at the entrance of the resort. The resort also features off street parking. Mini Golf, a spa and swimming pool are also available on site - prices apply.